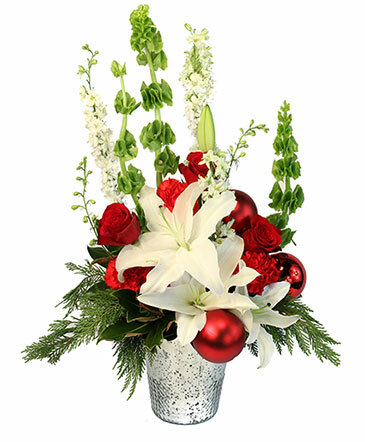 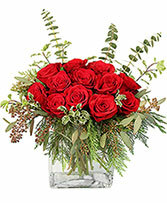 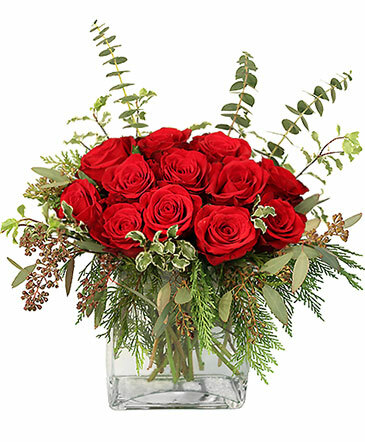 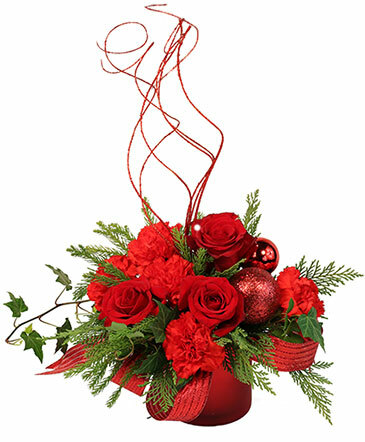 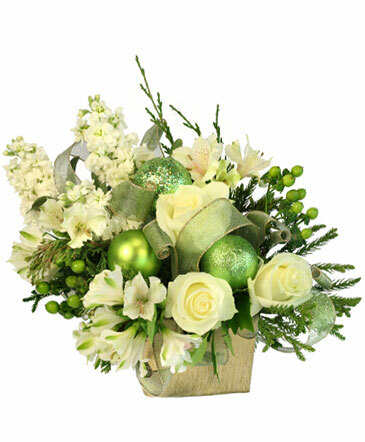 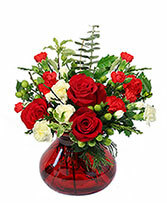 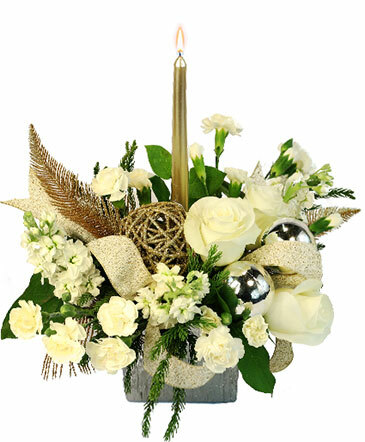 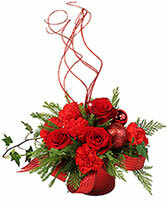 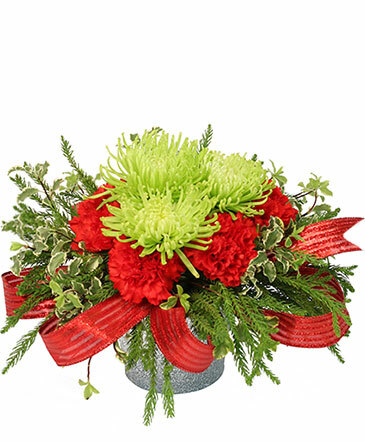 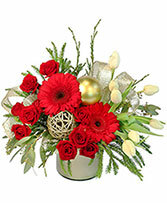 Christmas flowers from ACCENTS FLORAL in Cody, WY are the best way to send Christmas cheer! Flowers and poinsettia plants are a great way to spread joy throughout the season, but also make quick and easy party decor. 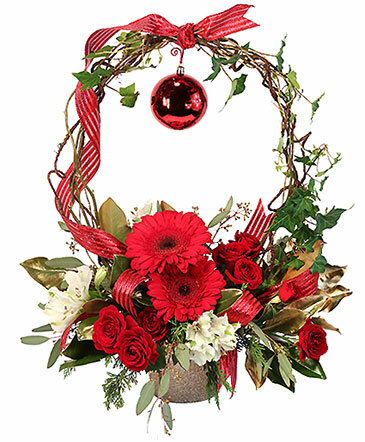 ACCENTS FLORAL can help you with any Christmas styles or colors with our Christmas decor accessories. Need a centerpiece or a Christmas wreath for your party? 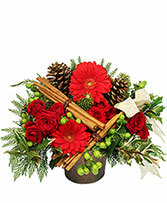 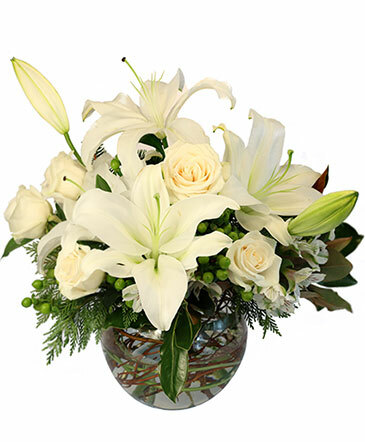 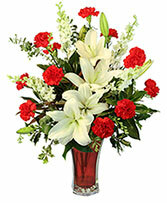 ACCENTS FLORAL has it, and more!